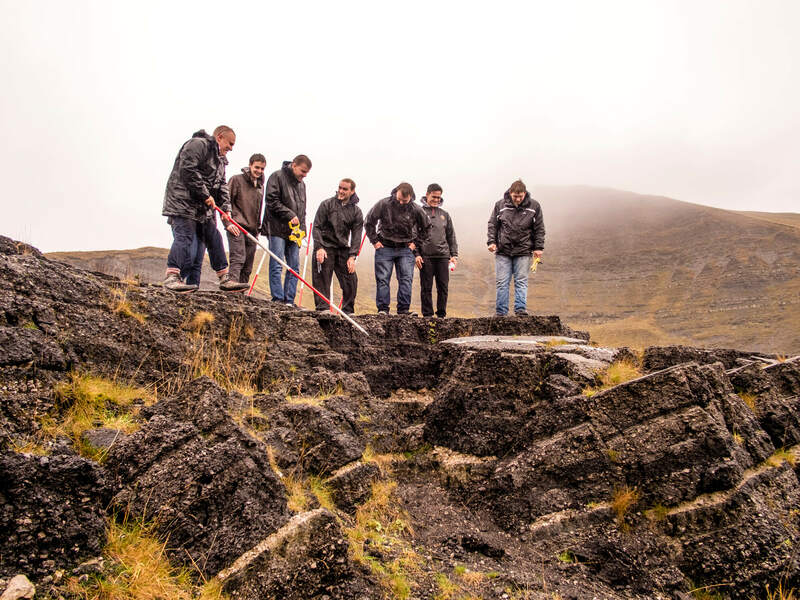 The programme incorporates specific skills and knowledge for a career within the civil engineering sector and has used guidance from appropriate professional bodies. Our MEng equips you with a broad-based civil engineering education as well as the professional and technical agility you need to excel. It offers an excellent stepping stone into senior roles in fields such as design, maintenance, asset management and construction. The new MEng Civil Engineering enables you to move smoothly from undergraduate to masters level learning, giving you greater opportunity to develop specialist knowledge and fine-tune your advanced skills. It will take you one step further in realising your ambitions. This dedicated programme builds on the success of the highly regarded Bachelor degree provision at the University of Derby. 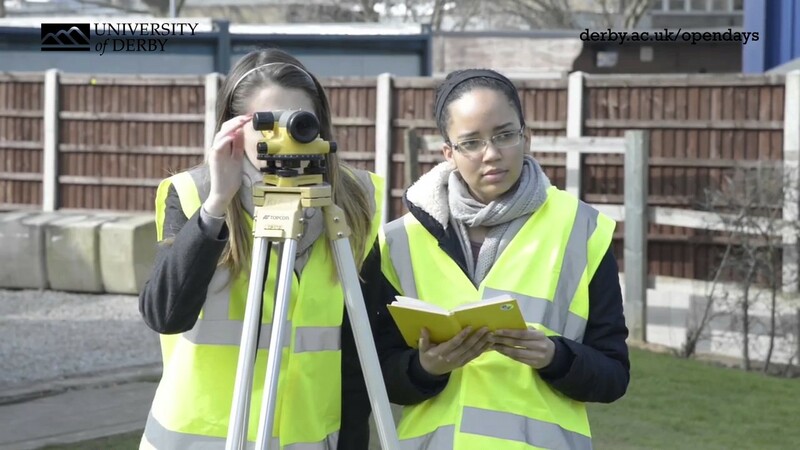 Drawing on guidance from appropriate professional bodies and reflecting the demands of employers, it covers all the specific skills and knowledge you need for a career within the civil engineering sector. As a MEng Civil Engineering qualification, it takes you above the level of an honours degree and equips you with the underpinning knowledge for registration as a Chartered Engineer (CEng). The programme strikes a balance between academic concepts, practical work, and the techniques necessary for a successful future in civil engineering. It is accredited by the Chartered Institution of Civil Engineering Surveyors. You will gain a solid grounding in the fundamental principles and constraints of civil engineering so that you can make sound decisions concerning design; the selection of functional elements, materials and processes; and the most cost-effective use of both time and resources. You will also deepen your appreciation of how technology is applied within an industrial engineering context. Civil engineering today is characterised by a constant drive for improvement and a relentless pace of development. As a graduate with a masters qualification in Civil Engineering, you will be primed to meet the challenge of that change. Throughout your studies, we will develop your management capabilities. We also encourage and support you to find work placements within the industry so that you can gain vital experience of current practices, systems and techniques. 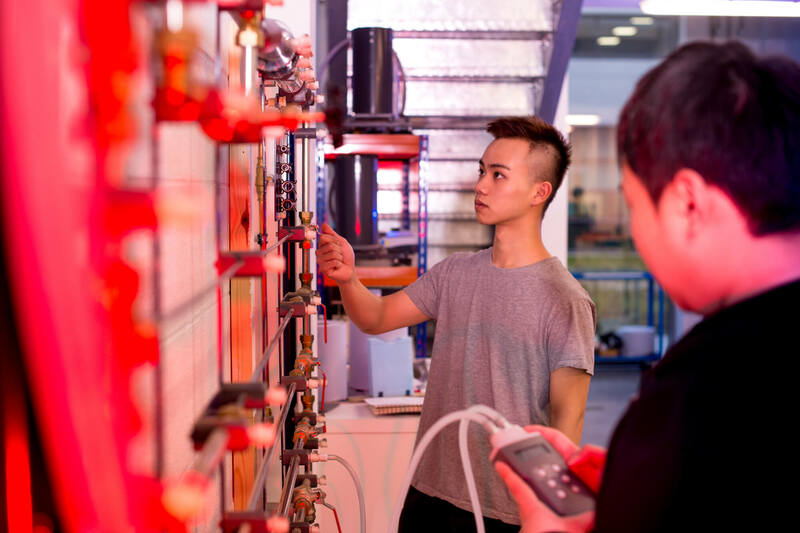 This is a new programme introduced in 2017, but graduates on our current BEng Civil and Infrastructure Engineering have gone on to secure a variety of careers in fields such as design, maintenance, asset management and construction. Numerous career opportunities exist in private companies which specialise in contracting or consulting for organisations like local authorities, water companies, Network Rail or the Highways Agency.